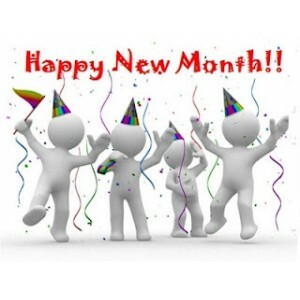 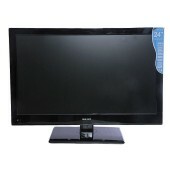 19 Inches Full HD 12 Months Product warranty LED‎‐Fl..
24 Inches Full HD 13 Months Product warranty LED‎‐Fl.. 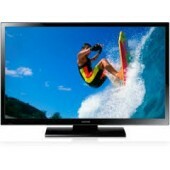 Details 32-inch LCD HDTV 720p HD resolution 7-Watt/2 channel speaker.. 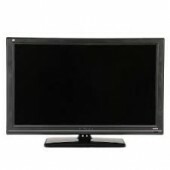 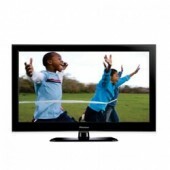 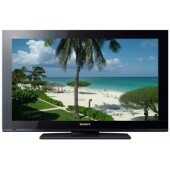 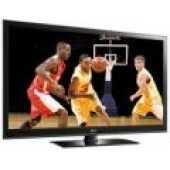 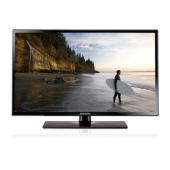 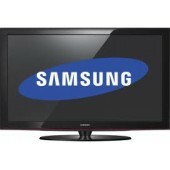 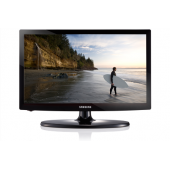 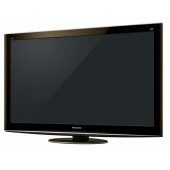 Product Specifications • 26 inch LCD TV • Resolution : 1920x1080 • Response T.. 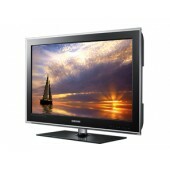 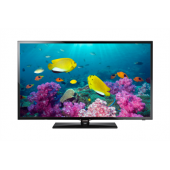 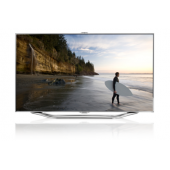 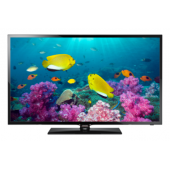 Product Specifications • 42 inch LCD TV • Resolution : 1920x1080 • Response T.. 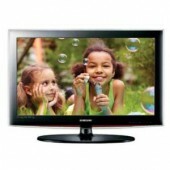 Details An incredible contrast ratio of 10,000,000:1 delivers incredibly vibrant col.. 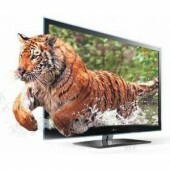 Details LG's Cinema 3D technology delivers flicker free, wide angle viewi.. 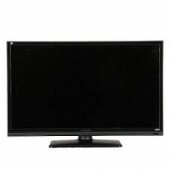 PRODUCT DESCRIPTION 50 inch Plasma Disp.. 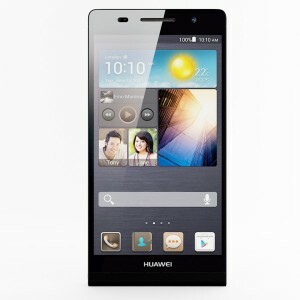 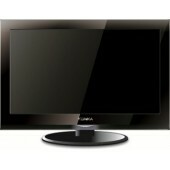 Details IPS Alpha Panel VIERA Image Viewer Fine Black Panel .. 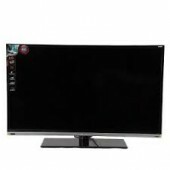 Details 2 HDMI inputs PC input via VGA LED - edgelit Pixel P.. 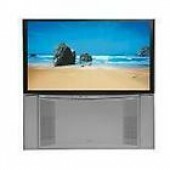 Product Details Model PV-24D10LR Weig.. 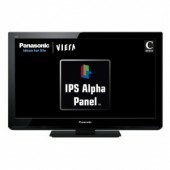 Product Details Model PV-32D15 Weight (kg) .. 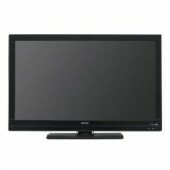 Product Details Model PV-3D42P7200 Weight (kg) .. 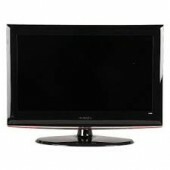 Product Details Model PV-3D55V7300 Weight (kg) .. 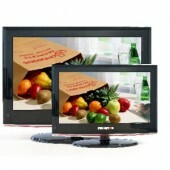 Product Details Model PV-LED16D20 Weight (kg) .. 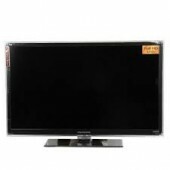 Product Details Model PV-LED19D326 Weight (kg) .. 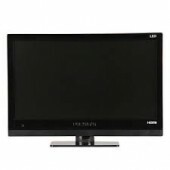 Product Details Model PV-LED24T210 Weight (kg) .. 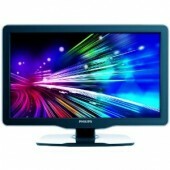 Product Details Model PV-LED28T210 Weight (kg) .. 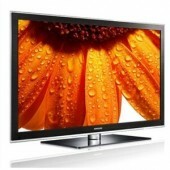 Product Details Model PV-LED40D332 .. 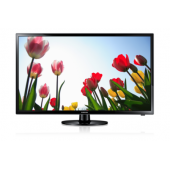 Display Resolution: 1920x1080 Brightness: 300cd/m2 Contrast Ratio: 800:1..
KEY FEATURES Display Size: 24 inches .. 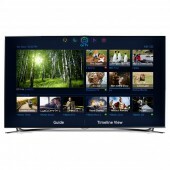 Details 3Wx2 audio output Wide Color Enhancer ConnectShare 1..
Elegantly designed with a unique Touch of Color™ bezel, Samsung LCD TVs display brilliant images ..
VIDEO Screen Size 60 Resolution 1,920 x 1,080 Wide Color Enhancer Wide Co.. 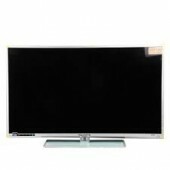 SPECIFICATIONS TYPE LED SCREEN SIZE 60.0” Measured Diagonally APPS PLAT..
Video Screen Size 32 Resolu.. 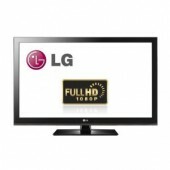 Display Inch 32 Resolution .. 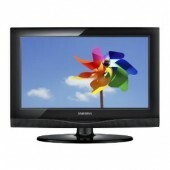 Product details Series Series 530 ..
Video Screen Size 22 Resolu.. 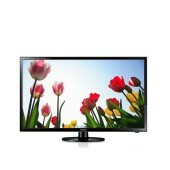 Display Inch 40 Resolution 1920 x 1080 Ultra Clear Panel No &nb.. 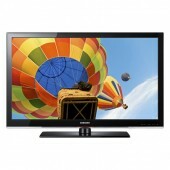 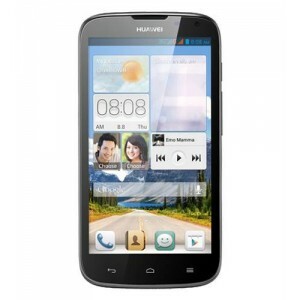 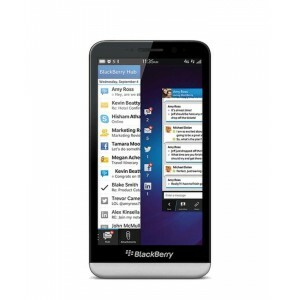 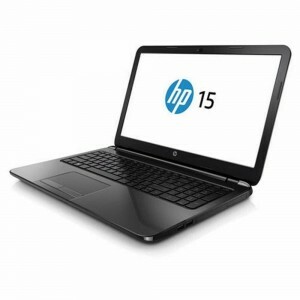 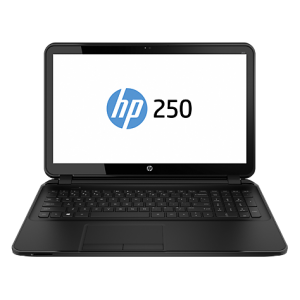 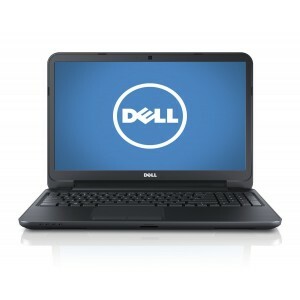 Details Size: 32-Inch 720p resolution Touch of Color design .. 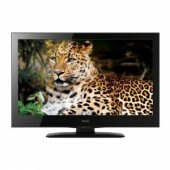 Details 42-inch plasma display panel with 720p HD resolution (1024 x 768 pixels) .. 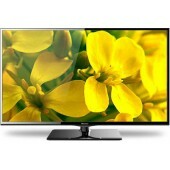 Product Full LED Series 6 .. 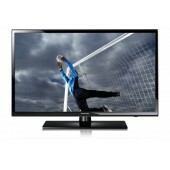 Details 32" CCFL 720P 3 HDMI 1 component video, 1 USB port ..
HD Support 22-60 inch LCD Display BRAVIA 3 Picture Engine 2 HDMI.. 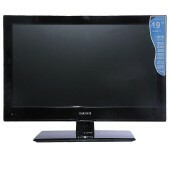 Details 60Hz with DynaLight PC Input with USB Port Native and Game M..